Have you spotted cracks in your foundation while cleaning out your garden or are you struggling to open up your windows to let in the fresh spring air? If you have answered "yes" to either of these questions, it may be time for you to schedule your free home inspection with our experts! The weather pattern over the last year has been a bit like a roller coaster ride at Six Flags. We have had an unusual weather pattern, to say the least! We have seen record high temperatures this winter with lower than normal snowfall amounts, flash floods last summer and very little overall precipitation during last fall which has led to drought-like conditions in many parts of our service area. Even though many people don’t notice foundation issues or water damage until it pours or the snow melts, this crazy weather pattern gives, even more, a reason to be concerned about your foundation. This weather pattern will eventually lead to the foundation shifting and moving which could be disastrous and dangerous to your home and business. Cracks in a structure’s sheetrock happen, but if you have already repaired these cracks and they’re back, it is one sign that your structure is “on the move.” Most of the time you’ll notice the cracks in doorways, windows and ceilings. The reason is that as a structure’s foundation weakens, so do those specific areas of a structure because a building will want to go wherever the foundation is going. If the foundation is shifting, then doors, windows and ceilings will ultimately go too. With that said, as doors and windows are “on the move” you may notice how your windows and doors won’t open or shut. Do you find it takes extreme force to get a window or door to move? With a structure “on the move” everything gets shifted out of place including door jambs and window frames. In worse case scenarios, some windows will even crack or blow out in between the window panes. Another sign of a foundation issue and that your structure is “on the move” is if you see dips in your floors or that the floors are uneven. In every home, there is a beam that runs from one of the basement to the other. This beam is key to keeping a home stable. If the foundation is weak and starts to shift, ultimately the structural beam will also shift leading to a sag or a lift in the floorboards. If a structure is “on the move” it is because you have an unsound foundation and a potentially dangerous situation. Trying to patch the cracks does not work for this type of problem. Adding oil to the door hinges won’t help. 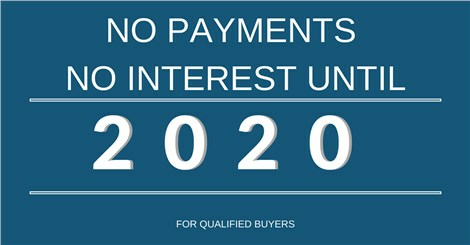 You need to have a professional inspect and diagnose your home's problem and needs. 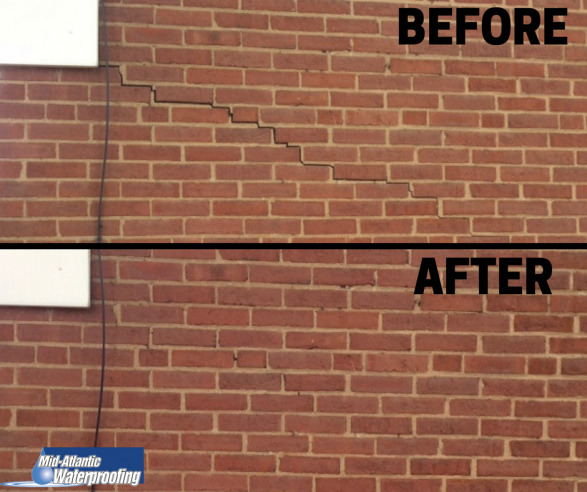 Mid-Atlantic Waterproofing provides a premier piering solution as one option to fix your foundation. These piers will stop your home from moving and may even be able to bring cracks back together. 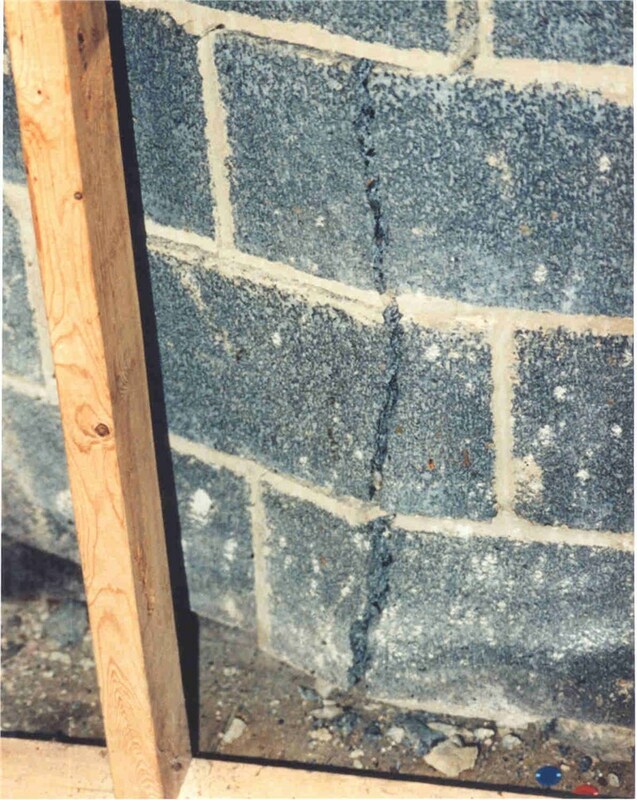 Make sure that your foundation and investment are safe by stabilizing your structure and preventing further cracking and damage. 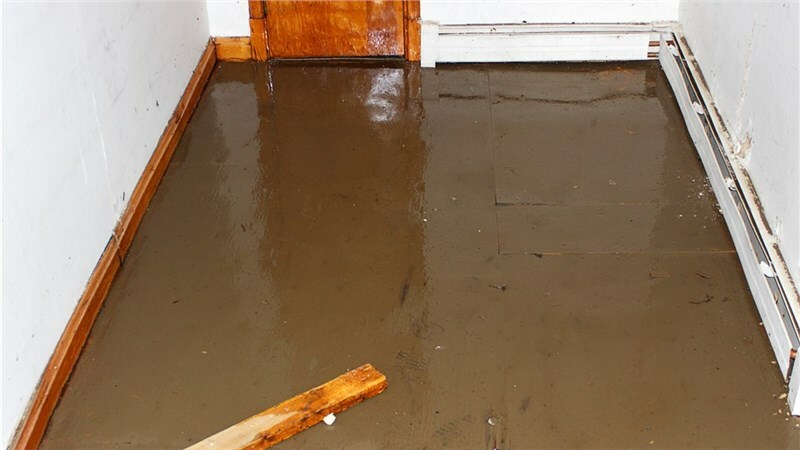 Mid-Atlantic Waterproofing is a proven expert in the field.